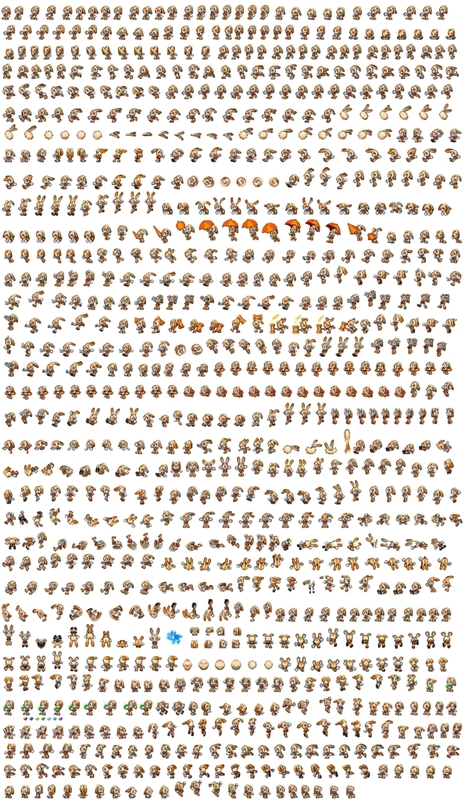 cream:advance 3 sprites. . HD Wallpaper and background images in the Cream the Rabbit club. @AngelTheFox I have this game 2. 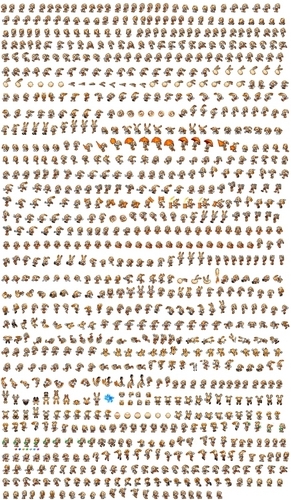 Wow, there has to be at least 100 Cream sprites there! @mariofan14 I THOUGHT THE SAME EXACT THING!!! @MagicTheBunny35 SONIC WOULD NEVER SEND THAT!!!!!!!!!!! SONIC AND SALLY LOVE EACHOTHER VERY MUCH!!!!!!!!!!!!!! SONALLY 4EVA!!!!!!!!! NUH-UH! Sonic and Amy are going out I saw them kissing on Sonic's front porch yesterday! Wow. I'm overwhelmed by all. The. CUTENESS!!!!!!!!!!!!!!!!!!!!! !